MIAMI BEACH, Fla. - Detectives are investigating a man's death Tuesday morning at The Waverly in South Beach. Miami Beach police Officer Ernesto Rodriguez said there was a death investigation Monday night at 1330 West Ave.
Detectives are considering it a "possible suicide, but [it is] very premature to say for certain," Rodriguez wrote in an email. 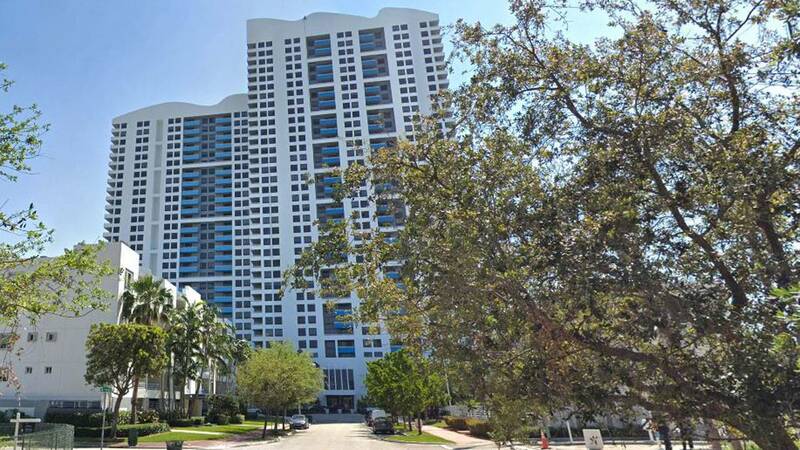 Residents of the Flamingo Point Center Tower on Bay Road at 14th Street said the man fell to his death. The Waverly is a 35-story waterfront condominium building with about 400 units.